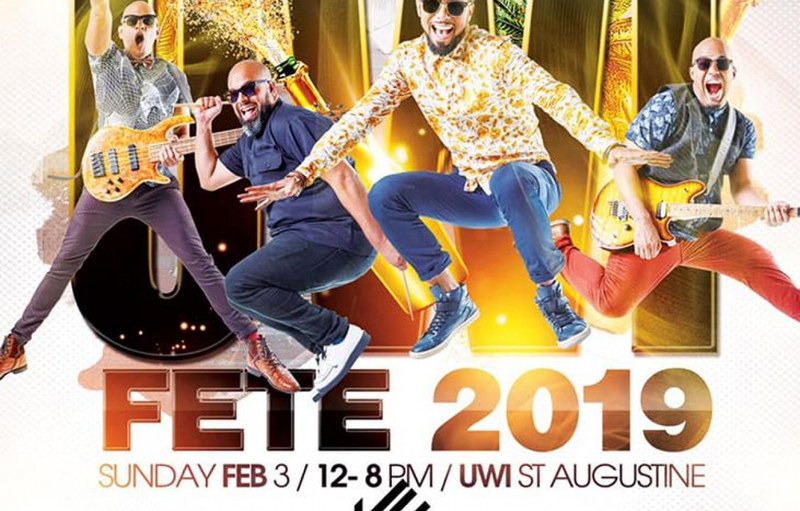 UWI Fete 2019 - Get those tickets now! Pick them up at Republic bank - Long Circular Mall, Trincity Mall, Valpark Shopping Centre, UWI Branch and Gulf View. Also available at the UWIDEF Secretariat at 662-2002 ext 82326. 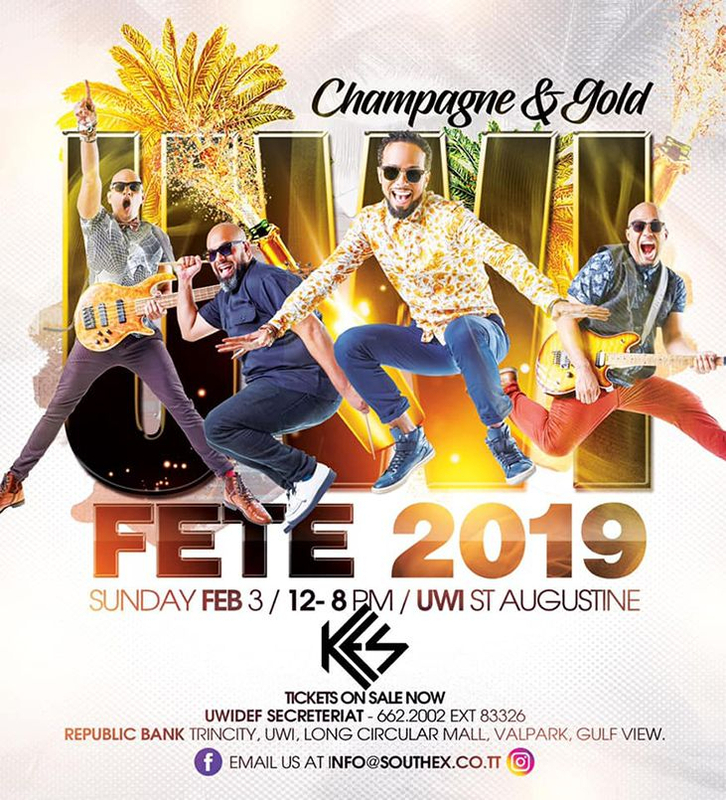 You can also purchase tickets online at ticketgateway.com.